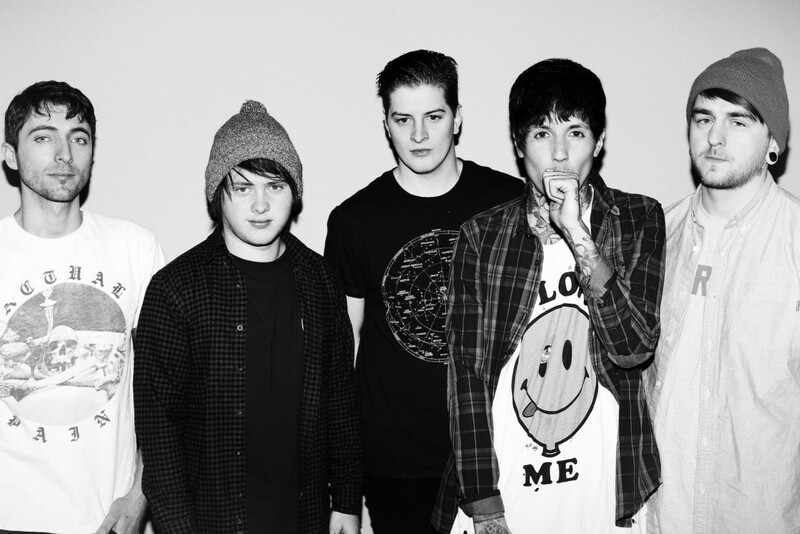 Bring Me the Horizon is streaming their new song, "Happy Song." You can check it out below. "Happy Song" is expected to appear on the band's upcoming fifth album, tentatively scheduled for release later this year. They released Sempiternal in 2013.